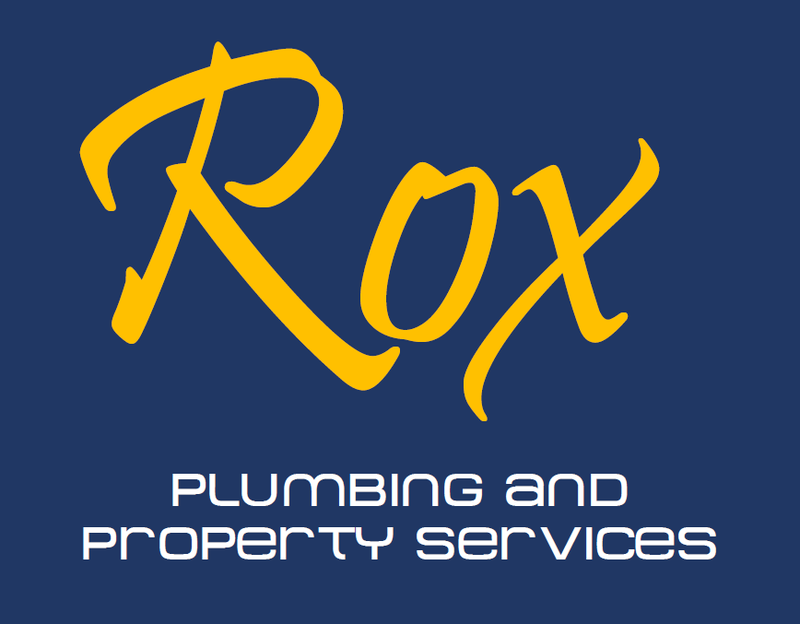 About For all your plumbing and property services. All types of home improvements carried out by myself and my reliable tradesmen. Please call, text or mail.